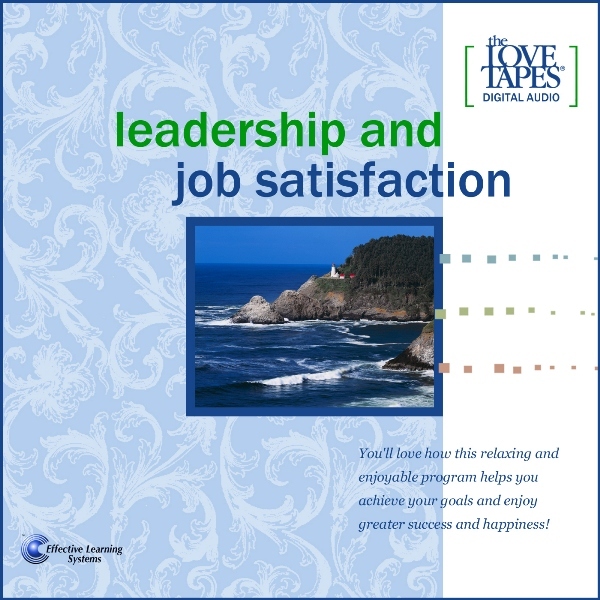 This program will help you develop leadership skills and experience more fun and satisfaction in your work. Even if you currently view your job as “just a job,” you’ll soon look forward to going to work each day. 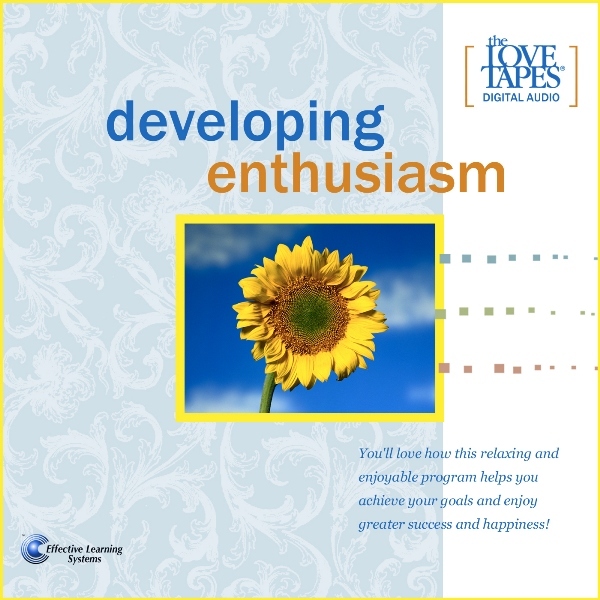 This program will help you develop leadership skills and experience more fun and satisfaction in your work. Even if you currently view your job as “just a job,” you’ll soon look forward to going to work each day. 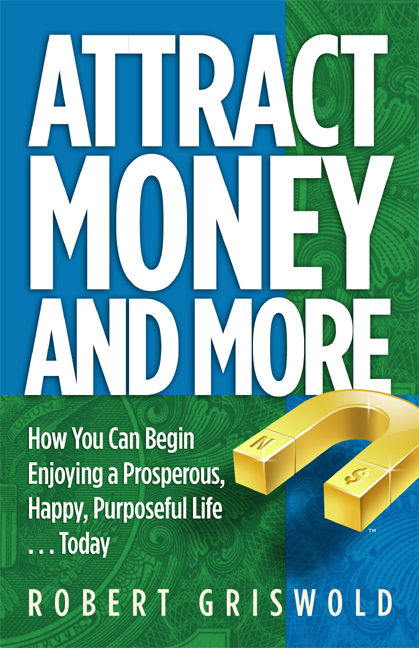 You’ll become so valuable to your organization that you will achieve more recognition, fulfillment and financial success than you ever thought possible.